We have the RIGHT form for your business. Sometimes, standard forms are all you need to get the job done at a great price. Other times, you may need us to design a custom form that’s helpful for multiple departments in your company. 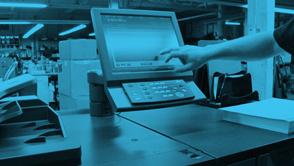 Registered Ink Print Co make sure your business form printing is delivered right and on time. Reno trusts Registered Ink for their form printing services time and again.